Storage organizers are typically walled up and windowless with one lockable door. Choosing the right size of a storage container can be difficult, but Collect A Store has a range of storage organizers in different sizes. Our storage organizers vary in sizes and facilities. It is important to choose the right storage organizer size to avoid squashing and damaging your goods. Finding a trust worthy storage is the same as finding a trust worthy landlord. Collect A Store can be trusted to store any types of goods. 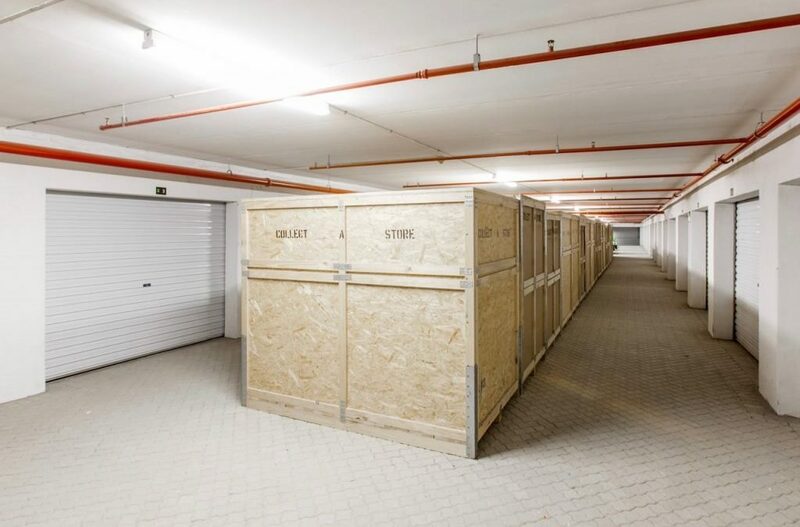 Collect A Store has 24 hours security, security guards and great lighting around our storage organizers to ensure the safety and security of your goods. Collect A Store allows clients to view our storage organizers to confirm whether it suits their needs, in order to make an informed decision. The location and operation hours also influence on your decision for hiring a storage organizer. Collect A Store allows you to choose how long you want to store your goods for. We have our own vehicles which we offer collection and delivery services for any type of goods. All our storage organizers are safe and have proven to be a positive trend that assists people in storing goods they don’t want to get rid of. Collect A Store has mobile storage organizers that can be delivered to an address of your choice by our friendly staff. Our mobile storage organizer can be locked by a client. Our process for renting a storage organizer is convenient and timeous. Contact Collect A Sore for more information.